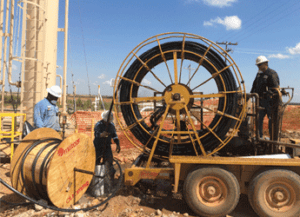 For over 40 years our experience and expertise, coupled with our training, safety record and impeccable reputation makes MATCOR a leader in cathodic protection system installation. Our skillful installation and construction crews have a vast knowledge of cathodic protection systems and installation techniques, giving clients the superior quality of work they expect from us, no matter what the installation challenges. Deep anode beds are most often used for the protection of well casings and pipelines, and normally range from 150-700 ft. in depth and consist of 10-20 anodes. Since 1984, MATCOR has been successfully installing deep anode bed systems across North America. A Shallow or conventional anode bed is conventionally used to protect pipeline and are normally augured holes from 10-20 ft. with six to 20 anodes installed. Our highly capable installation experts and our quality of work set us apart from the competitors on every shallow anode bed installation. MATCOR offers expert horizontal directional drilling services for new tank and retrofit CP installations and a variety of anode and AC mitigation system installations. 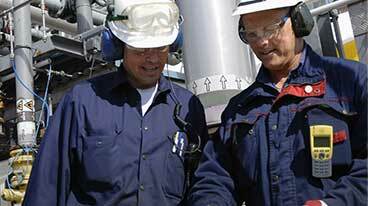 Learn more about HDD installation services. 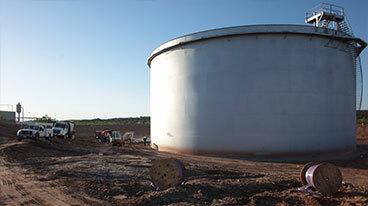 MATCOR effectively installs under tank CP systems to protect the bottom of storage tanks, with the capability of installing to both existing tanks and during tank construction. Interior tank CP systems protect the interior walls and interior tank bottom of storage tanks. CP Master’s interior tank systems are specially designed and pre-assembled to make installation straight-forward and efficient, effectively saving clients time and money. MATCOR is the leader in the installation of solar-powered CP systems. Our team of engineers capably tailor each system to the particular needs of the client site, successfully matching the power source to the CP system requirements. We are capable of designing and installing any current requirement for solar-powered CP systems. MATCOR has a vast fleet of the most state-of-the-art drill rigs and installation equipment, strategically placed in North America to meet client needs quickly and efficiently. Our top-quality and reliable CP equipment helps minimize costly downtime and allows us to provide the unequalled service. Need a quote or have questions about our cathodic protection system installation services? Contact us at the link below. Learn all about cathodic protection in our CP101 video!